[심초음파] 승모판막질환 (MS) 심장판막의 해부학적 구조 승모판막질환 개요 Mitral stenosis - Not open completely - LA pressure 상승 - Cardiac output 감소 Mitral regurgitation - Not close completely - Backflow to LA - LV end-diastolic volume 승모판 협착증의 원인 대부분 류마티스성 승모판 협착 --> 류마티스열 병력환자의 40% 에서 발생한다. 선천성 : Rare 기타 : SLE, RA, Thyroid disease Doming Hockey stick appearance Fish-mouth appearance 좁은 판막으로 혈류가 통과 --> 속도가 매우 빠르다. ... * Dopp..
[심초음파] 심기능 평가 (3) - 이완기 기능 좌심실 이완기능의 주요 결정인자 - 심실의 탄력적인 반동 (Elastic recoil) - 능동적인 이완 (active relaxation) - 심방의 능동적인 수축 (atrial contraction) Mitral inflow PW Mitral valve tip 사이에 sample volume 을 위치시켜야 한다. 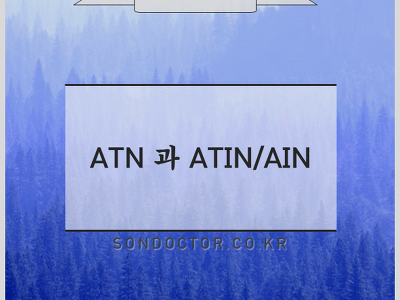 심실의 탄력적인 반동 (Elastic recoil) --> E wave 심방의 능동적인 수축 (atrial contraction) --> A wave Mitral inflow PW 만 했을 경우 정상과 구분이 어려우므로, Mitral annulus 의 tissue doppler 같이 평가할 것을 권장한다. Mitral annulus 의 tiss..
[심초음파] 심기능 평가 (2) - 수축기 기능 심초음파를 이용한 수축기능 평가지표 - 분획단축률 (FS, Fractional shortening) - 좌심실박출률 (EF, Ejection fraction) - 일회박출량/심박출량 (Stroke volume / Cardiac output) - dP/dt max - Mitral annular systolic wave (Sm) by TDI - Mitral E point septal separation (EPSS) - Tei index (Index of myocardial performance, IMP) (1) Fractional shortening (FS) 가장 간단하고 쉽게 할 수 있는 방법 FS = [ (LVEDd - LVESd) / LVEDd ] x 1..
[심초음파] 심기능 평가 (1) - 심기능 평가 지표 심장기능 - 수축능력 : 심근의 수축으로 심실에서 혈액을 동맥으로 박출 - 이완능력 : 심실의 이완으로 혈액을 심실에 채우는 역동적인 기능 (정상 이완기능 : 심방의 압력증가 없이 심실이 적절히 채워짐.) 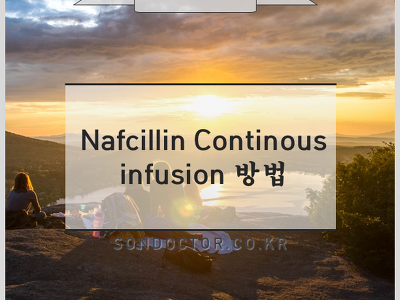 - 수축기에는 ICT 포함 - 이완기에는 IRT 포함 심기능 평가 지표 - 수축기능 : Ejection fraction, dP/dt max - 이완기능 : LV filling pressure (mean PAWP, mean LV pressure, LVEDP, pre-A LV diastolic pressure) 좌심방 (Left Atrium) 폐정맥과 좌심실 사이에 위치 좌심실의 이완기 부하를 반영 (net diastolic burden) 이완기 장애가..
[심초음파] 심장종괴 심장종괴 (Cardiac mass) 1. 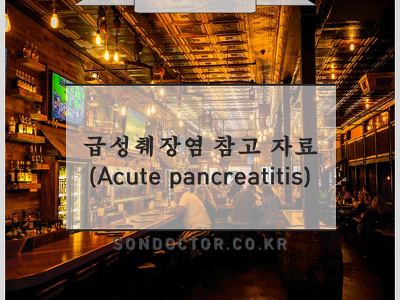 원발성 심장종양 (Primary cardiac tumor) - 전체 심장종양의 5~10%, 75% 는 양성이며, 성인에서 점액종이 가장 많다. 2. 이차성 심장종양 (Secondary cardiac tumor) - 대부분은 전이성 종양이며 원발성 종양 빈도의 100~1000배이다. 3. 심장내 혈전 4. 종양처럼 보이는 정상조직 원발성 심장종양의 발생빈도 Benign 은 Myxoma, Malignant 는 Angiosarcoma m/c Myxoma 의 특징 Most common cardiac tumor - 20~30% of intracardiac tumors Mean age : 50세 Female dominant Familial myxoma ..
[심초음파] 심낭질환 심낭질환 장측, 벽측 심낭막으로 구성 Pericardial fluid (15-50 mL) 이완기때 pericardial effusion 양을 측정한다. 정상인 - 장측 심낭막과 벽측 심낭막 사이에 소량의 삼출액이 존재하나 직접 접촉을 하고 있어서 진한 단일선 모양으로 보인다. 심낭 삼출 - 심낭삼출은 하행 대동맥이 후방으로 밀리면서 좌심방과 대동맥 사이에 무에코 공간이 생긴다. (대동맥 앞쪽으로) 흉막 삼출 - 흉막 삼출액은 대동맥 후하방에 존재한다. (대동맥 뒤쪽으로) 심외막하 지방축적 : 무에코 영역으로 심낭 삼출액과 비슷하나 주로 심장의 앞쪽에 많이 발생함. 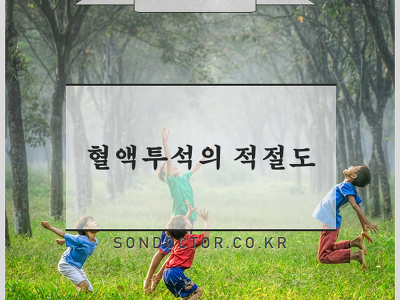 (키가 작고, 살이 찐 중년 여성에서 많이 보임.) 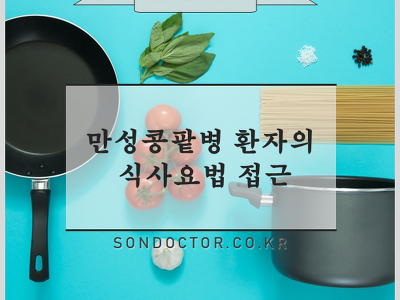 심낭삼출액의 정량화 moderate 가 되려면 0.5 cm 이상이 되..